Atlanta Real Food: Start Fermenting Veggies at Home with 15% OFF! Start Fermenting Veggies at Home with 15% OFF! Get all the supplies you need to ferment your own vegetables! 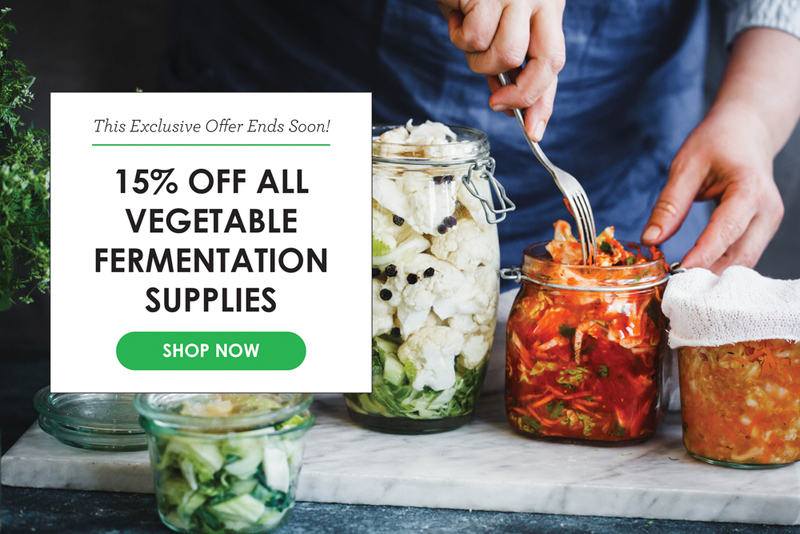 Get 15% off Vegetable Fermenting Supplies!